Whirlwind Package - Only £55 Per Person! Frontend components are not configured properly. Please contact technical support. 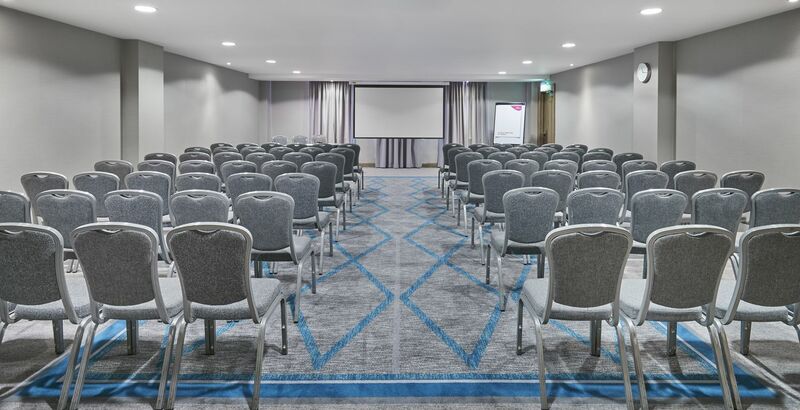 Our experienced conference and events team has established the Crowne Plaza Belfast over the last 15 years as the leading conference and events venue in Belfast. 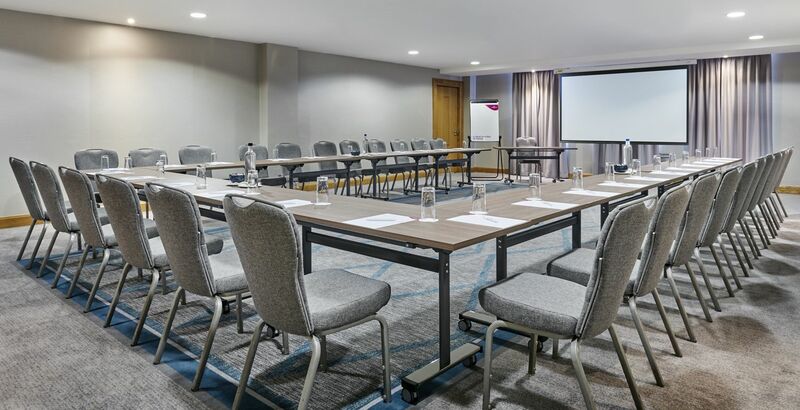 During your meeting or event, you will have a dedicated Crowne Plaza Meetings Director who will work with you to find the best space and keep your attendees energised and connected. 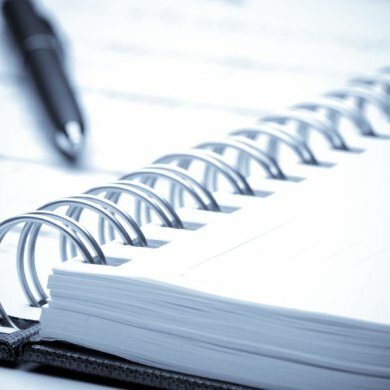 The Meetings Director will also provide a point of contact for your entire event, so you can focus on the big picture. 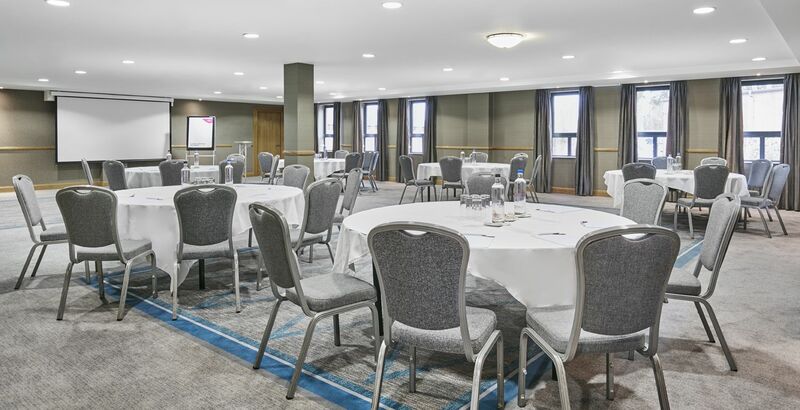 Crowne Plaza Belfast has one of the largest meetings and events spaces in Northern Ireland, with a fantastic choice of elegant suites. 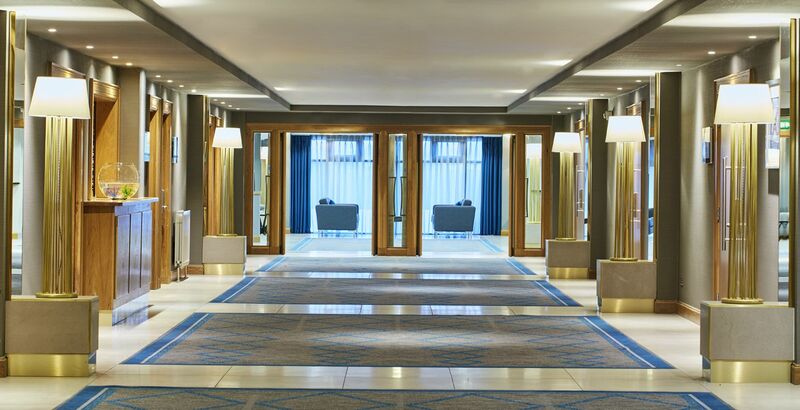 The Grand Ballroom is one of Belfast's largest dedicated conference and banqueting spaces. 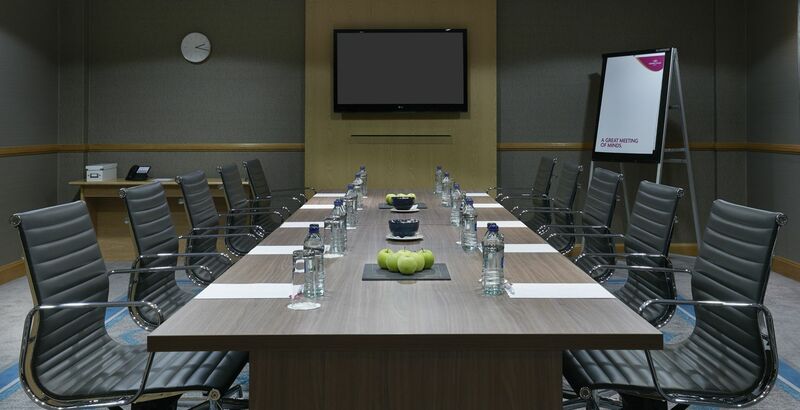 Explore our conference facilities. 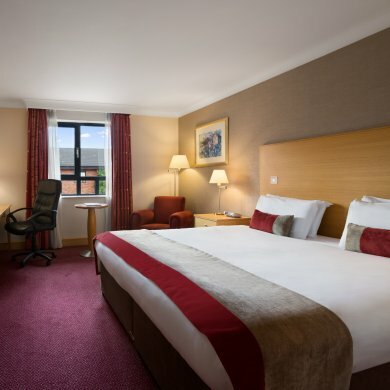 Crowne Plaza Belfast is the perfect choice for your gala banquet or event. Our suites cater for numbers up to 550 with gourmet cuisine and superb service, ensuring your event or gala dinner will be a success.